Why not print your photographs on to canvas instead of framing them? it’s simple and easy to do with a home inkjet canvas printing kit. You’ll be able to print up to A4 size. They can look really cool on your wall. A beautiful and easy way to display your favourite photos. Take a Photo, print directly onto the canvas using a standard home inkjet printer and frame it. 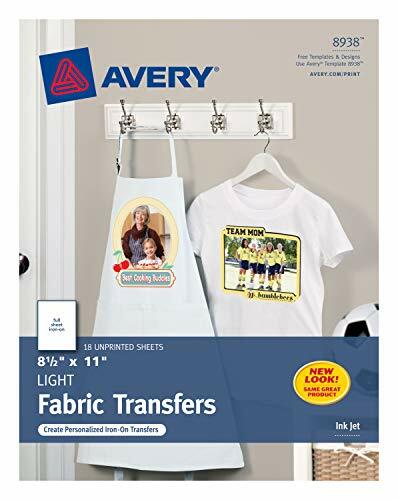 Printing and framing at home can be done in under 10 minutes. Lightweight construction. 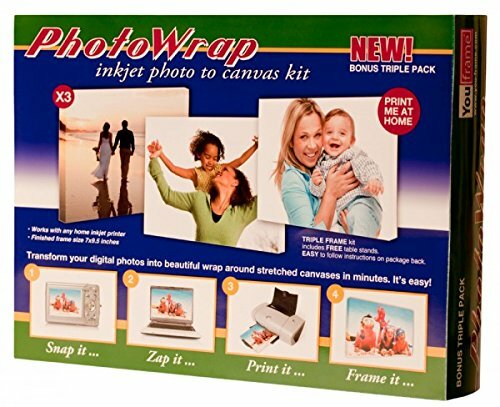 DIY box canvas kits turn your digital photographs into stunning photo to canvas frames in minutes. 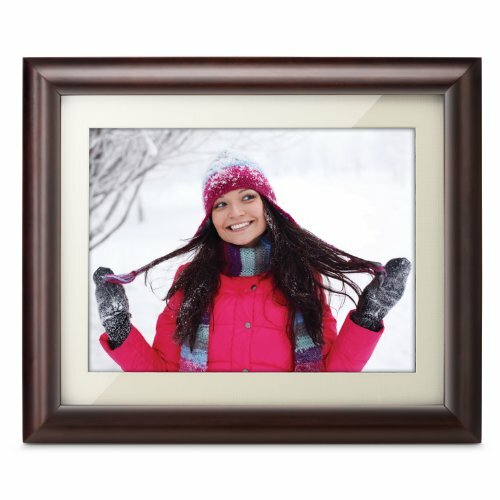 Simply select a digital photograph and print on a standard home inkjet printer using the frame canvas provided. Create stunning original canvas art from your digital photo library. Canvas prints by PhotoWrap make great gifts. Don’t keep your photos hidden away. Simply print and frame at home to create stunning wall art. Multiple images make a great photo to canvas triptych. Easily done with a Photowrap photo to canvas kit. 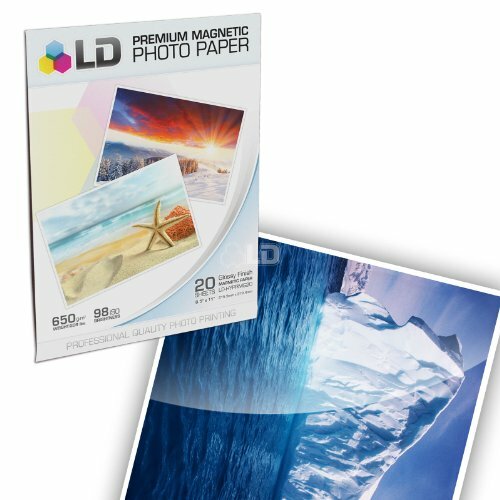 This 8.5×11″” LD glossy inkjet photo paper has a magnet on the back. You can cut these into any shape you’d like or leave them letter size. Print family photos for your refrigerator, or make your own bumper stickers! With a magnet on one side, and the glossy side water resistant, this 20 pack of LD paper is a great choice of paper for a wide variety of activities. Glossy side water resistant, instant dry, and 98% whiteness. Works with all inkjet printers. Another great way to display your photos is with a digital frame.The X08C Hu-Motion is a Digital Photo Frame from NIX for those who want a straightforward and easy to use frame that does not compromise on the integrity of a high quality, hi resolution SVGA LCD Screen with LED back lighting. Importantly the frame will also play your MPEG-4 / .AVI video, JPEG photos and MP3 music. Its highlight feature is a ‘Hu-Motion’ motion detection sensor. This means that the frame will automatically turn on and off when you enter or leave the room and resume playing your photos, videos or music. Additional features include an auto rotate sensor that flips your photos 90 degrees when you physically rotate the frame. This optimizes the use of the screen for your portrait (vertical) photos. Ideal for showing off that holiday you just got back from! Remember that connecting the frame to external speakers via the audio jack allows for an even richer sound experience.